54 King St North, Smithfield, Dublin 7. D07 EE76. 20% off first online order for new customers. 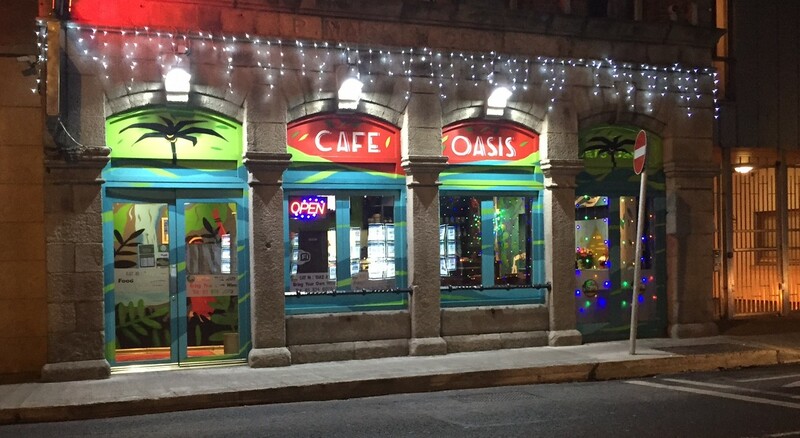 Cafe Oasis is located in Smithfield, Dublin 7. 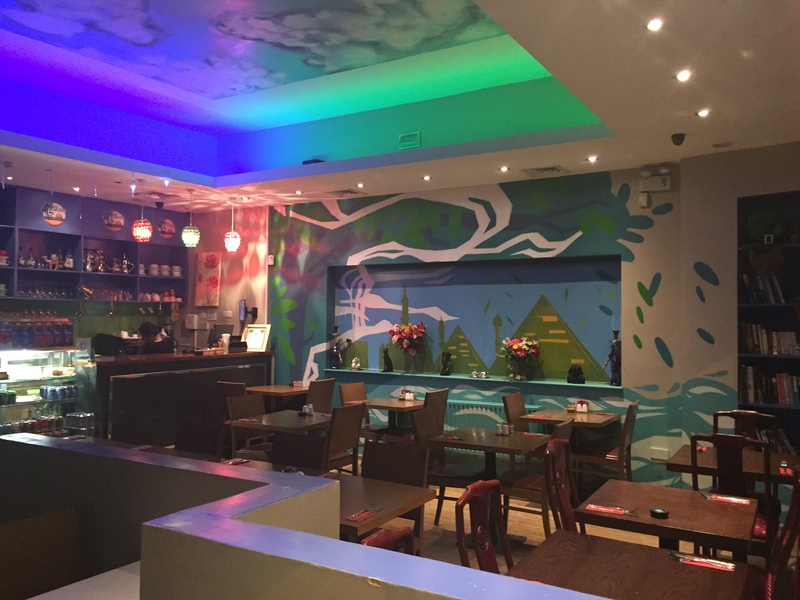 This charming takeaway serves a wide range of delicious Lebanese and Mediterranean dishes. 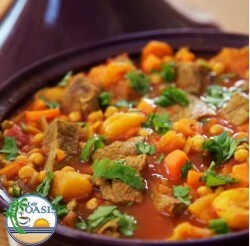 Cafe Oasis is a Lebanese and Mediterranean restaurant experienced in serving and delivering wide array of delicious Lebanese and Mediterranean dishes such as Kebab, Falafel, pizza soups, grilled chicken and beef and lamb; the menu covers all of Lebanon's famous exports and more. 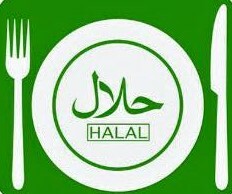 We serve in a wonderful dining area and takeaway. We are open 7 days a week from 12.00pm to 12.00am. 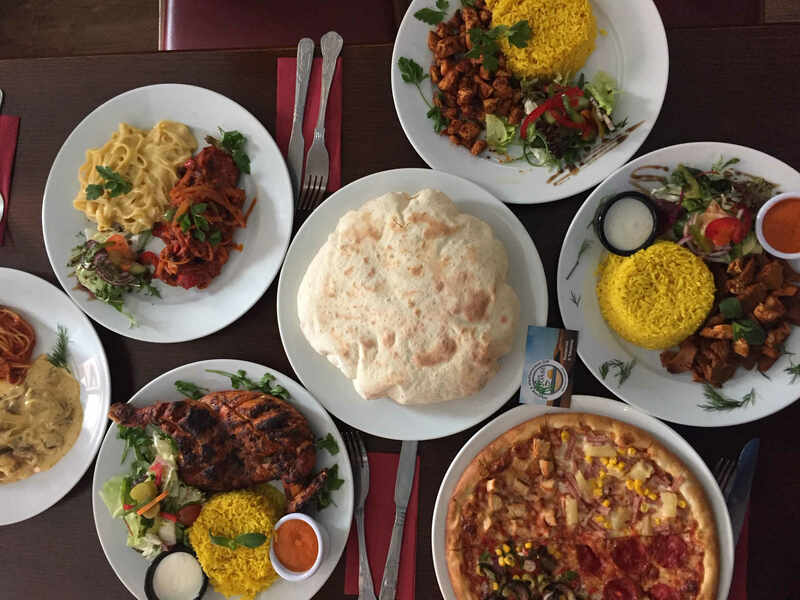 Our Takeaway in Dublin 7 delivers 7 days a week - Monday to Friday from 5.00pm to 12.00am and Saturday and Sunday from 1.00pm to 12.00am.